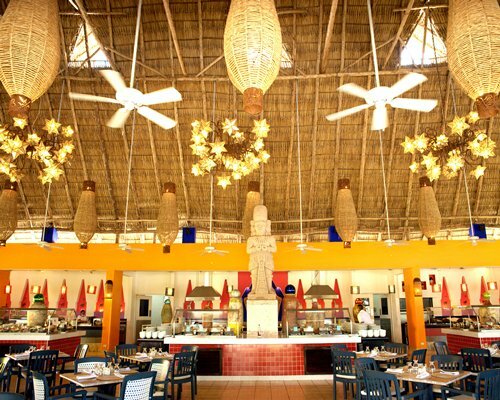 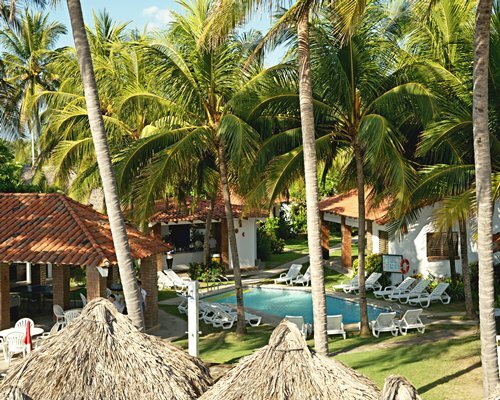 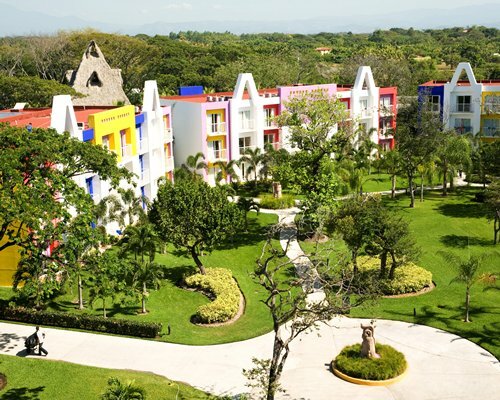 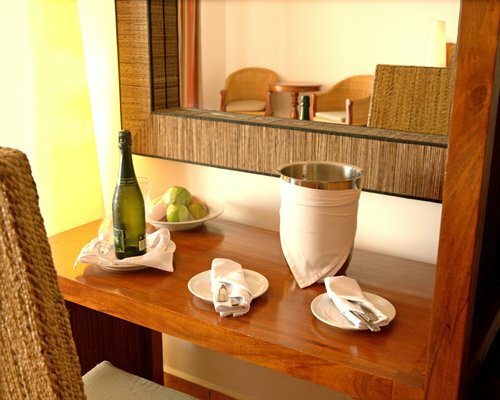 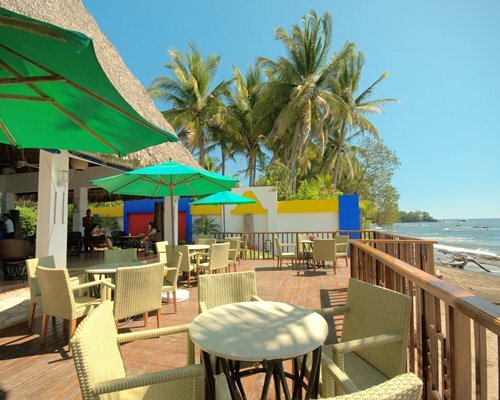 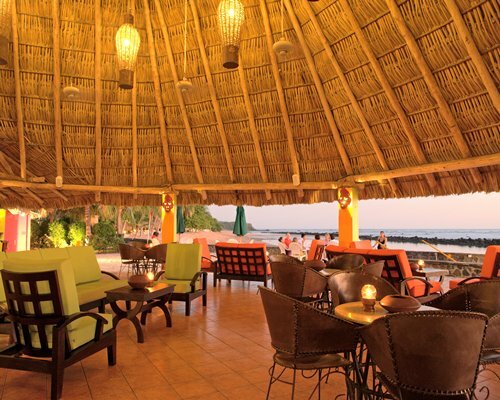 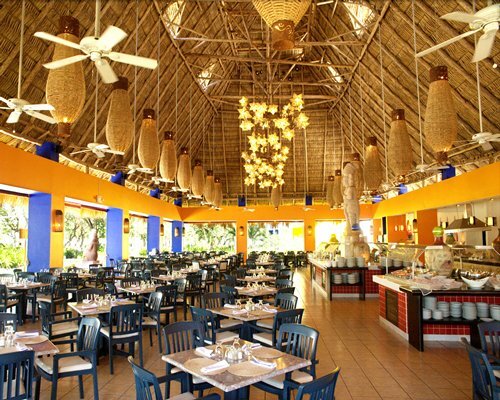 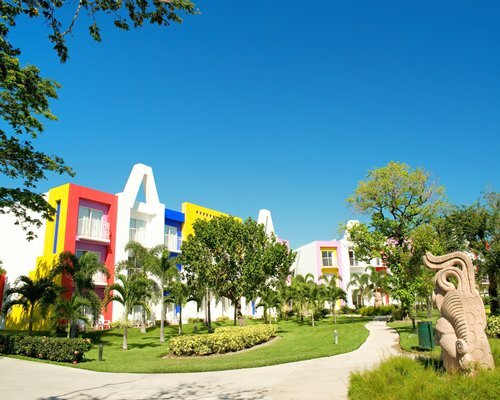 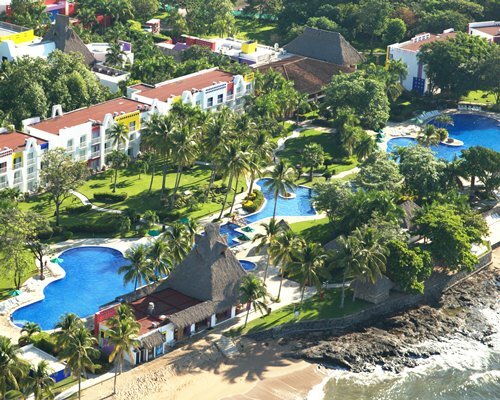 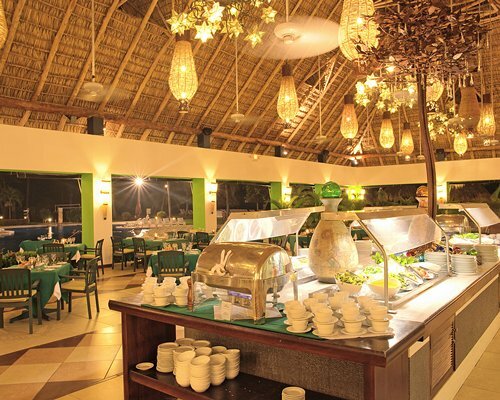 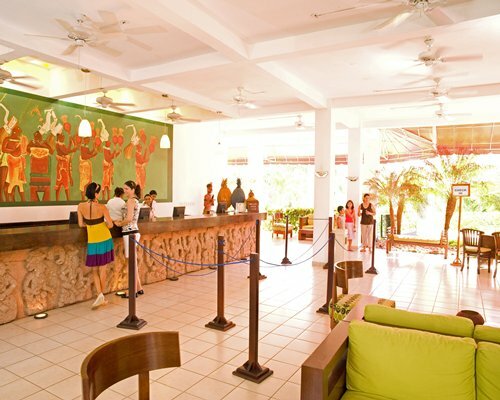 The Royal Decameron Salinitas hotel offers a fantastic Mayan-flavored all-inclusive vacation experience. 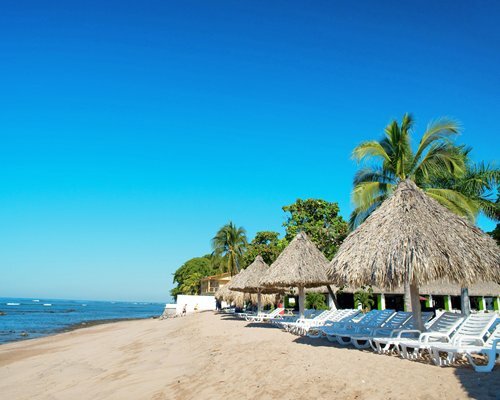 Located on El Salvadors Pacific coast just 50 minutes outside of San Salvador. 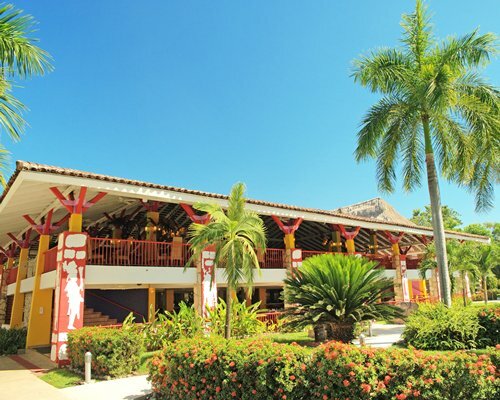 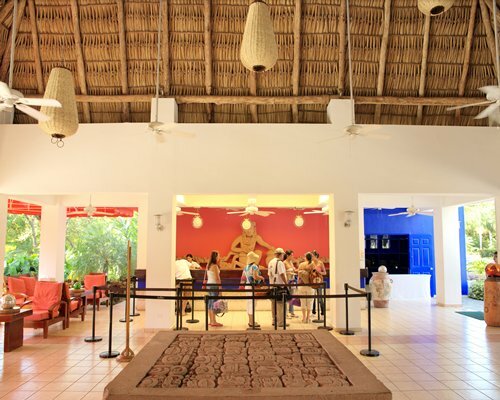 Decameron Salinitas borrows heavily from Salvadorian culture, its colorful art and architecture, using many Mayan statues distributed througout the property. 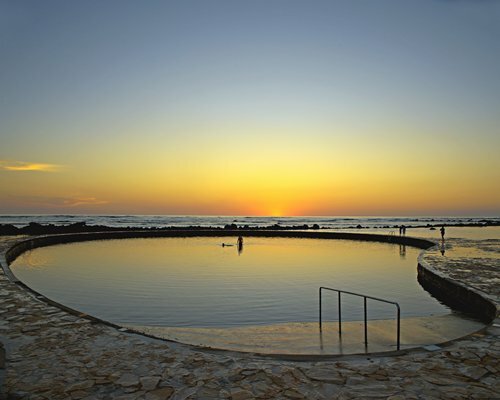 Guests can swim in the beautifull Pacific Ocean or even in the great salt water pool filled daily by the ocean. 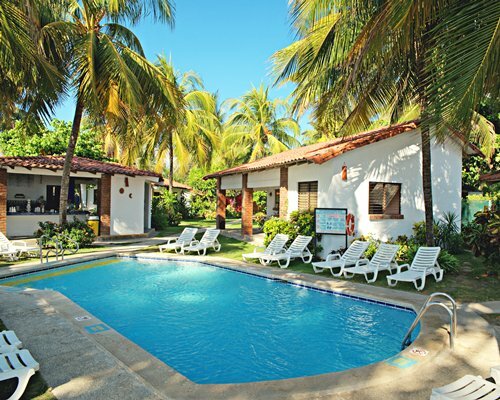 From the airport head towards Sonsonate, then in the 79 km take the turn to Ajacutla. 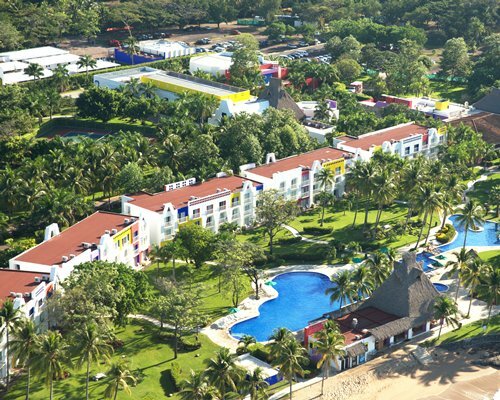 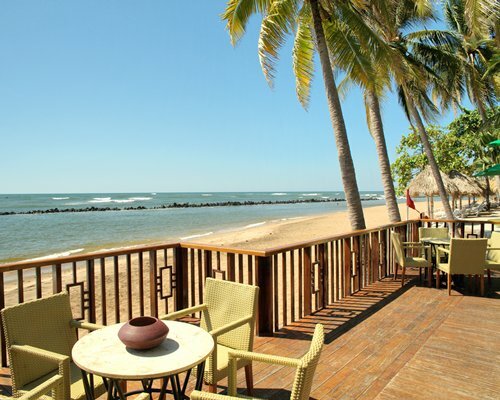 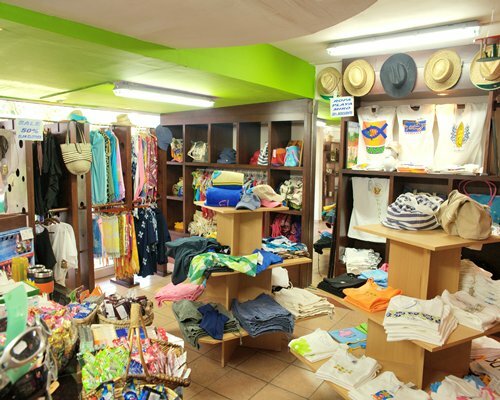 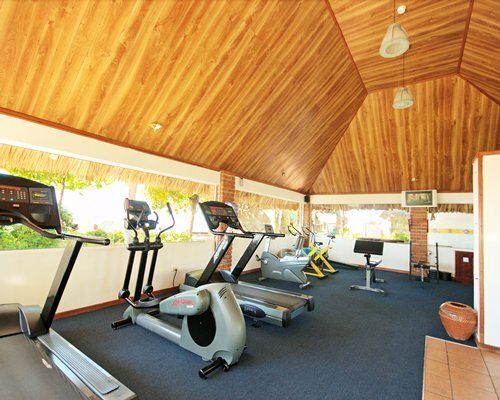 Once there, you will find a turn to the left and after 10 Km you will arrive at the Royal Decameron Salinitas. 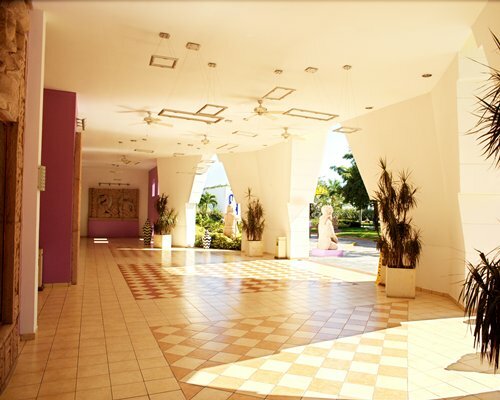 In the Comalapa airport you can also pick up a taxi that will take you directly to the hotel.To arrange transportation service Airport - Hotel - Airport please contact 503 2209- 3000. 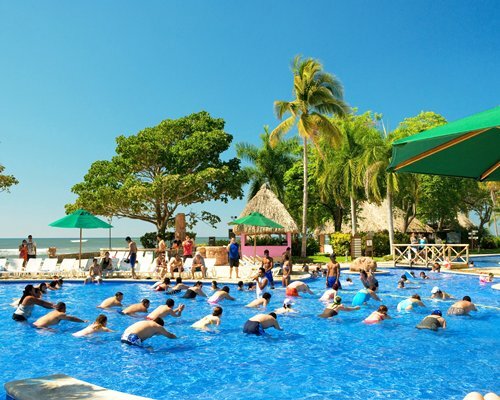 Mandatory All Inclusive Program Fees are per person, per day. 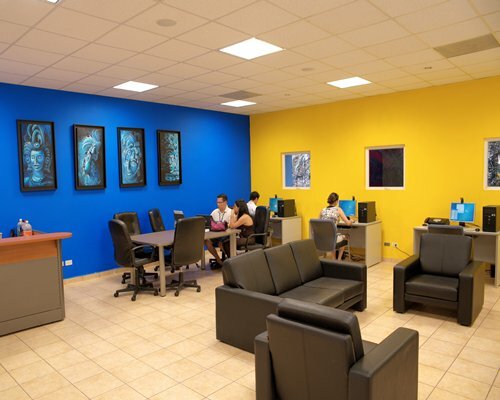 Children Fees apply from 6-11 years old. 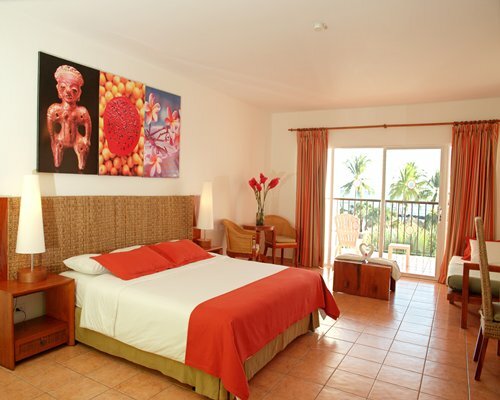 Minimum Occupancy of 2 Adults per room required. 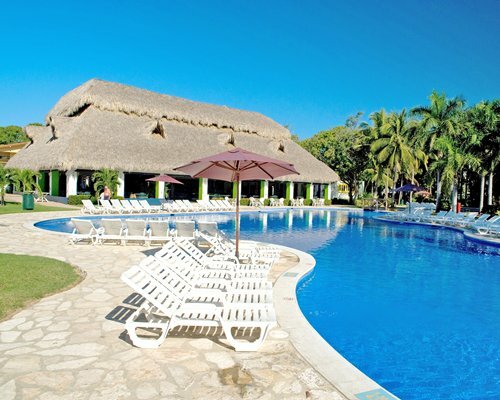 The program includes 3 meals, snacks, open bar and non motorized water sports.